The company said in a statement that it was making the feature optional to allow people to protect their privacy, but that it thought some people would want to be notified of pictures they might not otherwise know about. Tech companies are putting in place a variety of functions using facial recognition technology, despite fears about how the facial data could be used. In September, Apple revealed that users of its new iPhone X would be able to unlock the device using their face. 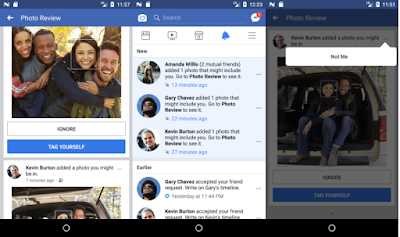 Facial recognition technology has been a part of Facebook since at least 2010, when the social network began offering suggestions for whom to tag in a photo. That feature also is optional. 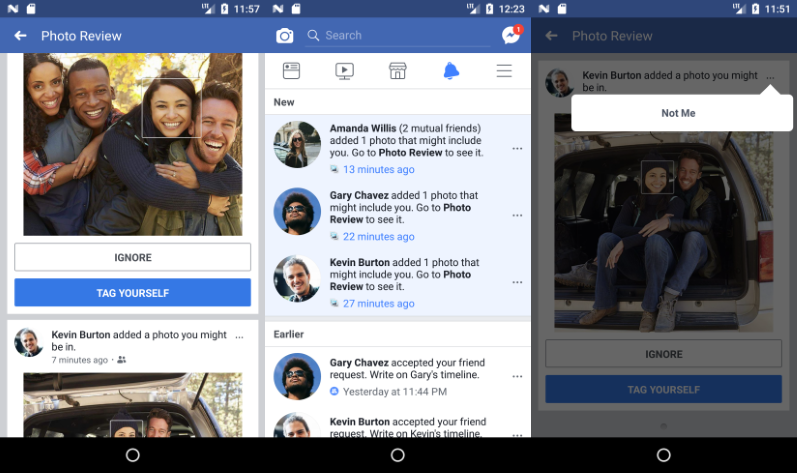 For those who have opted in, Facebook creates what it calls a template of a person's face by analyzing pixels from photos where the person is already tagged. It then compares newly uploaded images to the template. Facebook deletes the template of anyone who then opts out, Rob Sherman, Facebook's deputy chief privacy officer, said in a statement. The company plans to add an "on/off" switch to allow users to control all Facebook features related to facial recognition, Sherman said. "We thought it was important to have a really straightforward way of controlling facial recognition technology," he said.